Welcome to Cattle and Crops! 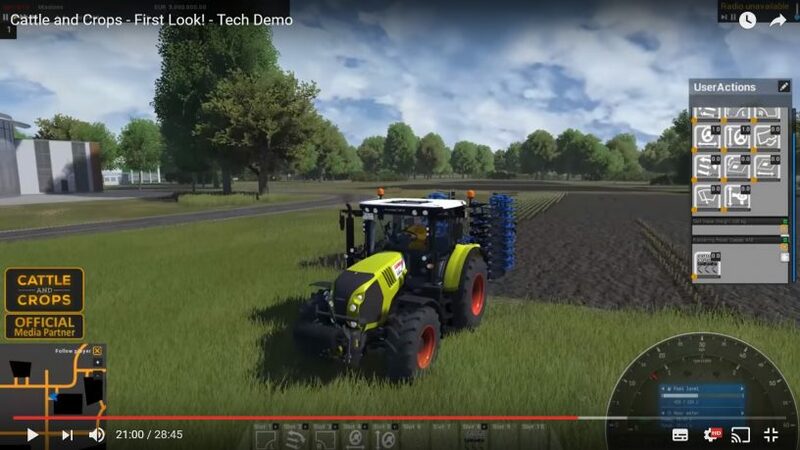 Cnc release their tech demo for their upcoming farming game. In this we try out the cultivating and get to grips with the controls and the HUD.